It sounds a bit tacky to say it, but I’ve been receiving quite a few requests over the last month to reinstate the Transition Tuesday blog posts I was writing for EasyCare. So here it is. I’ll continue to analayze the progress of the four horses we successfully transitioned last year. 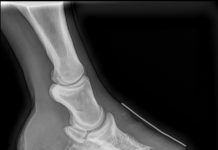 It really is an ongoing process, and factors like weather, work, health, diet, trimming styles and general environment play an important role in the ongoing evolution of the healthy hoof. I’ve seen a fair amount of discussion on some of the email lists about rubbing from gaiters. I’m one of those people who was hesitant about riding in a 50 mile event or a multi day using Gloves rather than Glue-Ons. 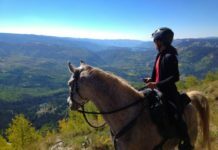 But I had a great ride with Redford at the end of last year in Gloves: he did two 50 miles rides back to back in Gloves at Moab with very little rubbing. 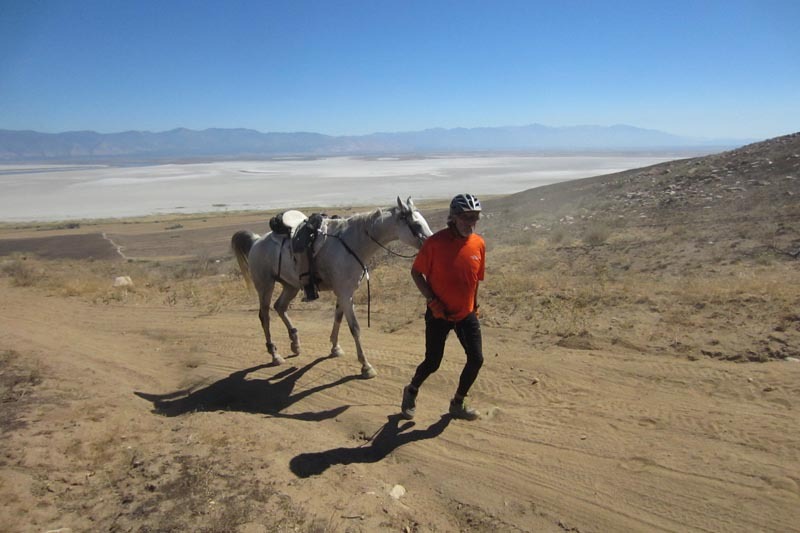 Ten days ago, I competed Far in the Lucky Pup 50 mile endurance ride in Benson, AZ. There was a fair amount of road, some single track trail and some deep sand washes more than five miles in length. 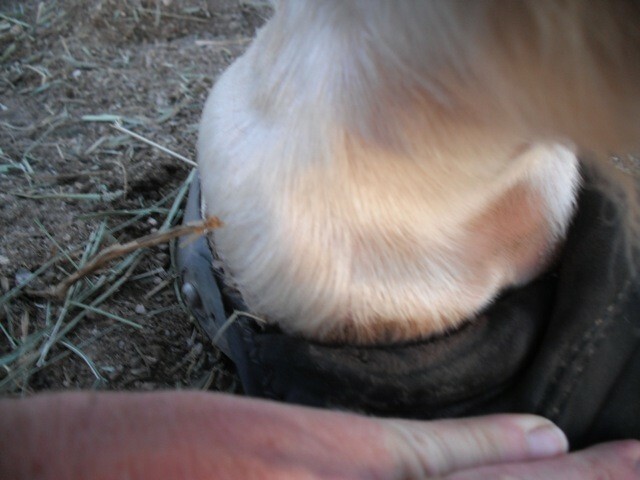 This photo was taken at the end of the ride after I have vetted through, and before the boots were taken off. You can see that there is no rubbing. I tend to do the gaiters up fairly tightly to avoid the risk of getting debris between the gaiter and the leg. I’ve tried going looser with the gaiters, and that’s when I do seem to get rubs. I think you have to test the various options out on your own horse in your own environment to determine what works best. 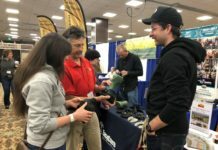 Each horse does react differently, and I’m not trying to say no horses get rubs: just that I’ve figured out a way to make it work successfully for me. I have a new project that I’ll be featuring the weekly progress in the Transition Tuesday posts. Julia Elias from Horses Dacor has offered for me to transition one of her horses. His name in Minkhar – his barn name is Ricky Bobby. 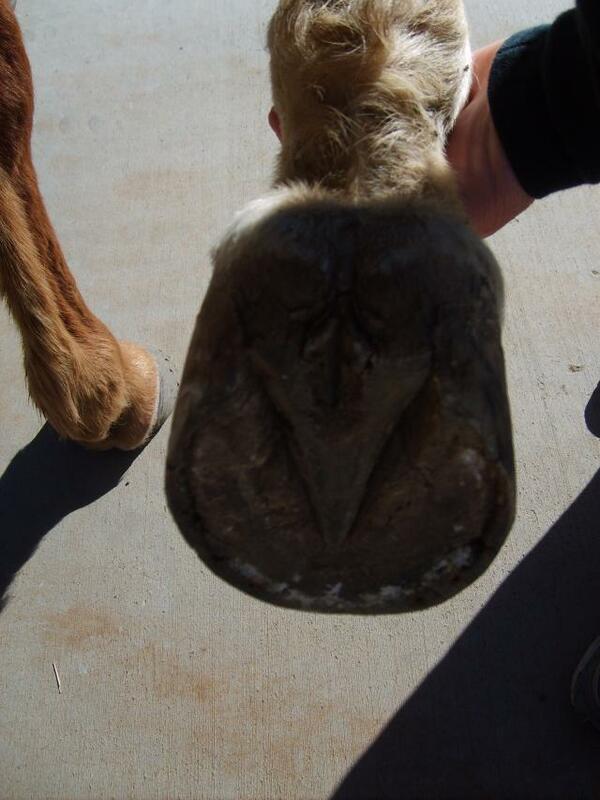 He’s a ten-year old double Russian arab gelding who has gone through various times of being shod and being barefoot. As you can see from the photos, Ricky Bobby has a classic case of contracted heels and lots of toe that has just been creeping more and more forward. He was in egg bar shoes with wedge pads in an attempt to get his heels back under him. His shoes were pulled last Wednesday April 7, 2010. He has been living up in the higher elevation of Prescott, AZ for the last several years. He came down to the Scottsdale area on Saturday April 10, 2010. 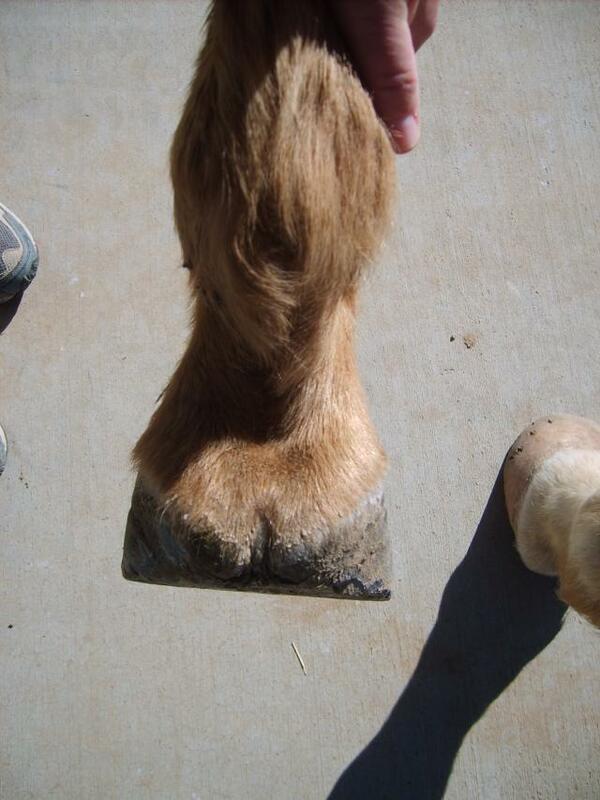 Ricky Bobby’s feet before the shoes were pulled. 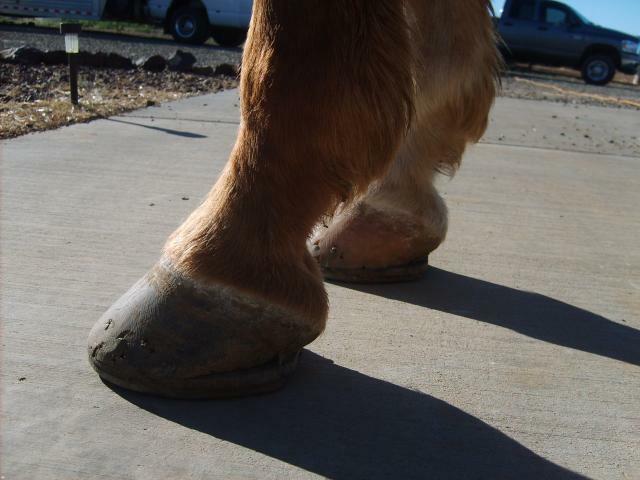 Too bad about the shadow – this is a good angle to see how under-run his heels are. 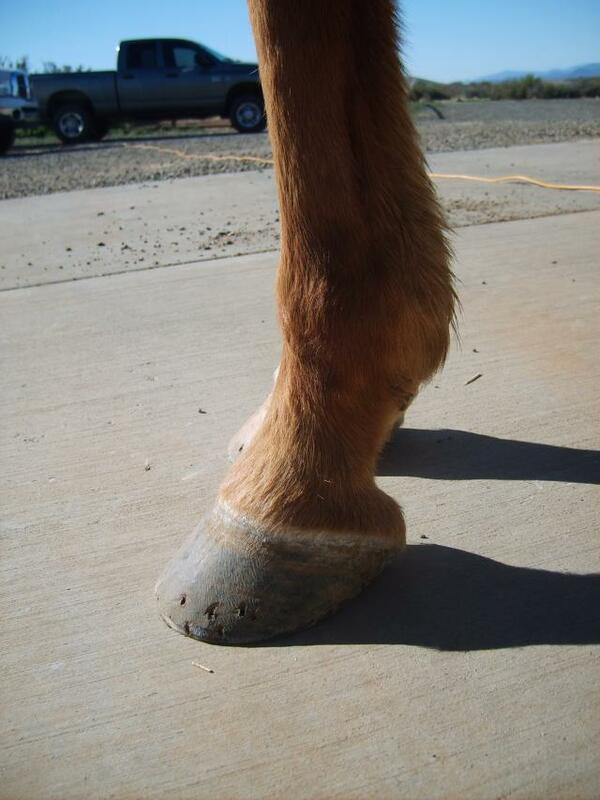 Shoes are pulled now, but almost no work was done on the hoof (at my request). I can’t help but think of Tomas Teskey’s guidance on looking for heels that are wide and relaxed. It will be fascinating to watch these heels open up. There is lots of heel, the bars look like they have folded over and there is a fair amount of hoofwall separation. I see great opportunity there for a nice big frog. Do you? I’m going to be having some trimming work done on him over the next few days and I’ll be sure to document the effect of the work in pictures and in words. I’m also looking forward to riding him: he is very forward. I am responsible for the marketing and branding of the EasyCare product line. 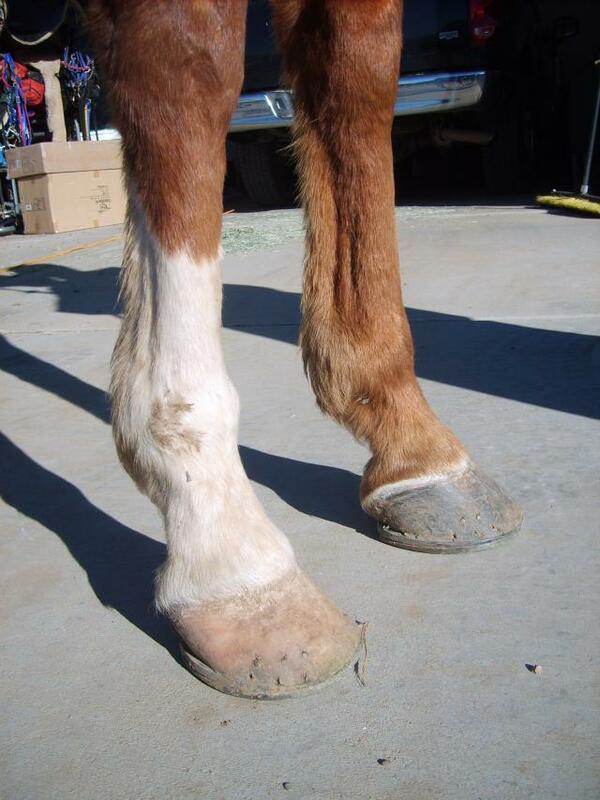 I believe there is a great deal to be gained from the strategy of using booted protection for horses, no matter what the job you have for your equine partner.